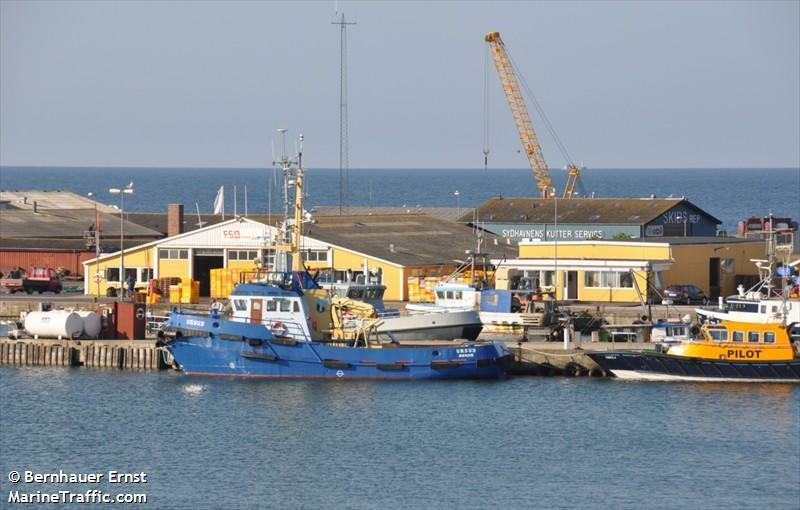 The 19 meter long tug Ursus became disabled while in the port of Rønne, Denmark after it’s propeller was fouled by a rope. The port’s pilot boat was able to tow the tug back to the pier. No reports of injuries or pollution being released.